Brewer Description: (from website) These juicy, hazy, hop bombs are packed to the brim with flavor. In fact, we’ve been downright irresponsible when it comes to hop utilization. Our brewers have been experimenting with everything from lupulin powder, to massive hop backs, exploring the flavor synergies of fermentation hopping, and literally cramming in more dry hops then our tanks can even hold. 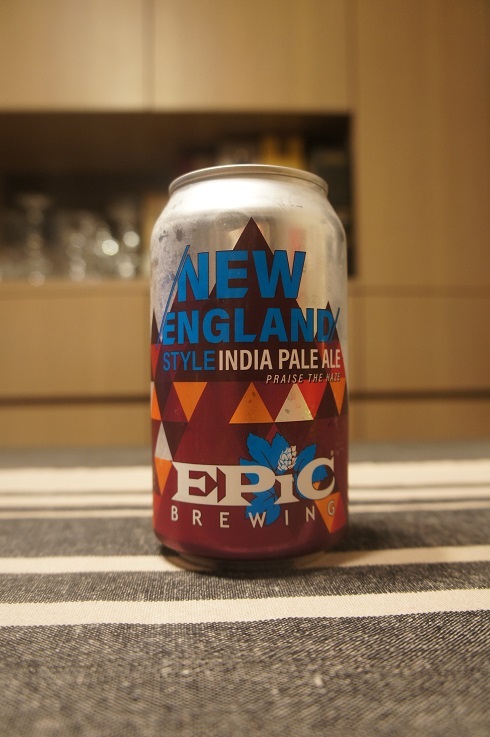 Our New England-Style IPA rotates through different recipes as and hop charges as we source new and interesting hop verities. See the side of the can for indicators about each new recipe. Intro: A 12 fl. oz. can with no canned on or best before date. Poured into a Holy Mountain tulip glass. Appearance: A cloudy dark orange (like mango juice) colour with a one finger white head that had decent retention and left some nice lacing. Aroma: Mango, orange, citrus zest, pine and a hint of damp wood. Taste: Juicy tropical mango and peach, citrus orange zest and lemon peel coupled with touches of pine, dank, bitterness. 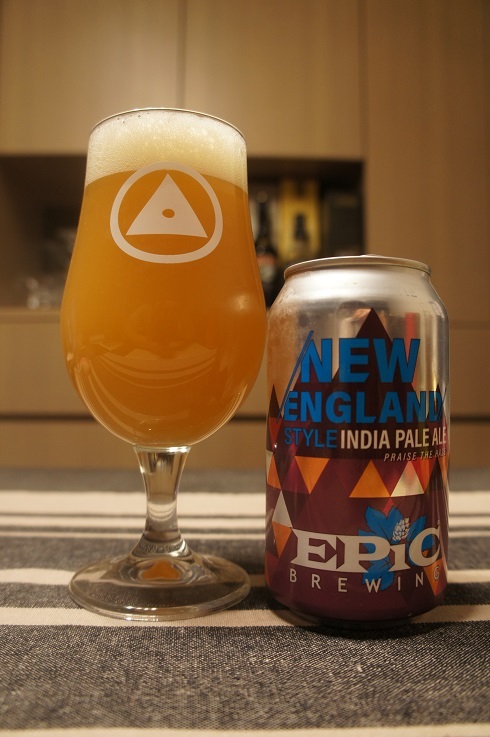 Overall: A nice, refreshing and tasty NEIPA.